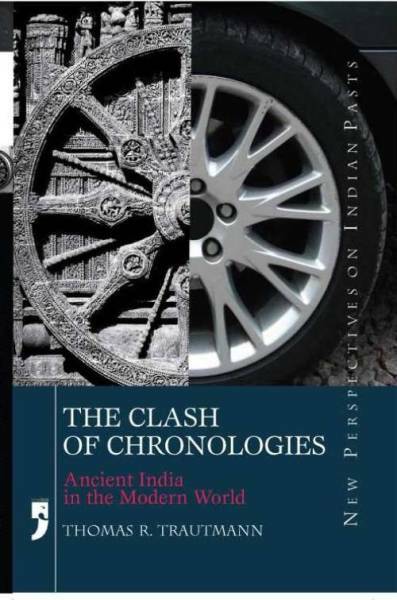 The Clash of Chronologies shows the crucial value of the ancient period of Indian history for understanding India's deep history. In this valuable volume, Thomas Trautmann makes this connection with great acuity through a series of studies, on topics ranging from the contrasting theories of time and history in India and Europe, persistent codes of kinship and marriage between north and south India, the conjuncture of ancient Indian and European traditions of language analysis in the eighteenth and nineteenth centuries, legacies of European scholars of India's deep history such as Sir William Jones and A.L.Basham, and structures of the ancient Indian state. At a time when ancient history is being dismissed by some as a projection of colonial rule or hyper-magnified by others as the charter of the modern state, this book finds a middle way that restores the true weight and value of ancient history, namely as an essential component of the long view, a way of finding our place and a tool for making a future. This is a critical volume for students and scholars of ancient as well as modern Indian History, Anthropology and Linguistics.